This guide shows you what you need to know about the Firestick Walmart availability at various store locations and online. 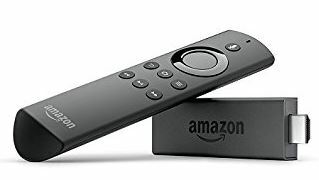 Amazon’s TV stick offers a super fast wireless (WiFi) connection through its dual-band MIMO 802 11ac that connects to the available home network. This enables the client to enjoy up to seven thousand applications and games through wirelessly streaming them anytime they want to. 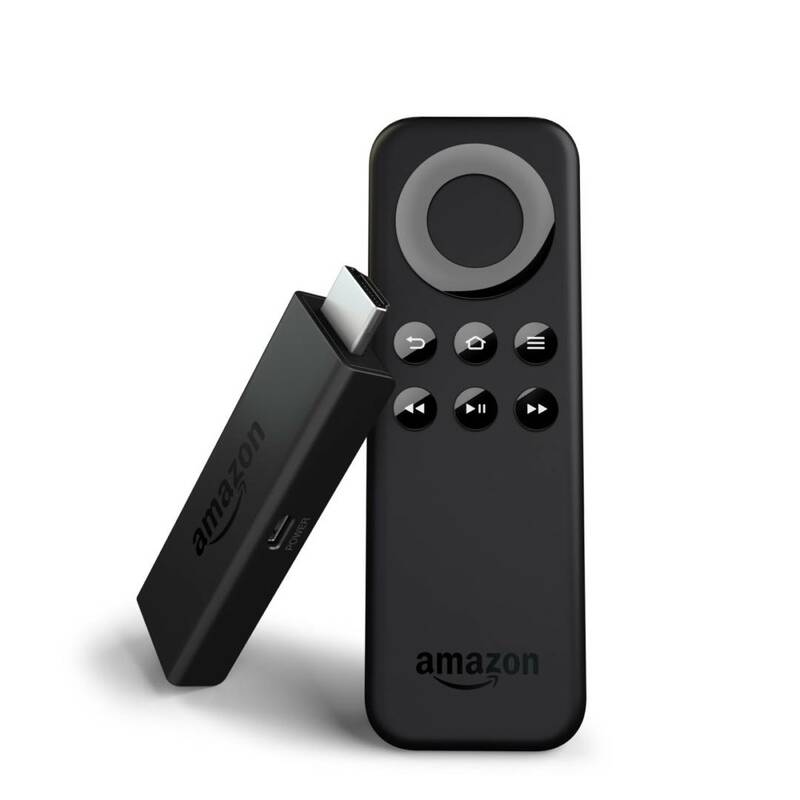 Amazon stick has a quad-core processor (CPU) that enhances the performance of the product by providing an interface that responds, smooth gaming services, search results that are rapid, and super fast streaming services. Firestick Walmart products used to be available at Walmart. 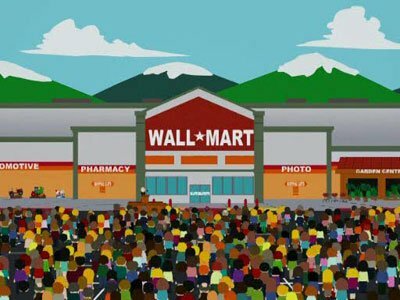 However, at the beginning of 2017, Walmart dropped Firestick Walmart availability from both its website and physical store. Why Did Walmart Drop Firestick? Walmart proceeded to replace the Fire TV products with Roku Express and Chromecast instead. Walmart must have fallen out with Amazon or gotten a better deal from Roku / Google. This is possible since Amazon has a history of delaying the provision of Fire TV stock. Some people speculate that this back order issue must have been the reason for their fall out. However, it would be beneficial to note that the Chromecast and Roku Express that are available in Walmart are not compatible with KODI. KODI is an application that allows a jail broken device to access extensive steaming content. To read more about Kodi, see our “What is Kodi?” article. Why Can’t Roku and Chromecast Run Kodi? In more detail, users of Roku Express and Chromecast have a limited viewing capacity that cannot be fixed. It is possible to stream or cast Kodi streams to a Roku or Chromecast. But Kodi does not actually run on Roku or Chrome cast. In addition to this, Walmart offers the Mi Box among some of its streaming devices. This Mi Box Android TV Box does have full KODI compatibility. You can confirm this through the following link: WM Link. This shows that Mi Box Android Box is as beneficial as the Firestick TV is. The only real differences are that the Mi Box is not limited by Amazon’s custom Android operating system (known as FireOS, or Fire TV OS). Additionally the Mi Box most likely runs a little more smoothly than Firestick. Target has 1,799 stores in the United States. Even though a few Target stores are closing, most are still open and carry the Amazon Fire TV Stick for around $40. The famously-overpriced electronics retailer Best Buy carries Amazon Firestick as well. Best Buy sells Firestick for about $40. Currently, the main brick-and-mortar stores to buy Firestick are Target, Best Buy and Amazon. These stores operate on an online and physical store basis. Their mode of operation depends on the customer’s urgency to be in possession of their purchase product. Best Buy, Target, and Craigslist will allow you to shop for your product online and proceed to pick it in their nearest store. For the patient customer, Amazon provides for a shipping option that takes two days from the date of purchase. With some additional days in comparison to Amazon, Target and Best Buy will also ship the purchased product and directly deliver to the premises of the customer. Amazon is the main seller of Firestick. Get a Firestick with Alexa Voice Remote for $40 from Amazon. Best Buy sells Firestick online as well for around $40. eBay has users who sell Firesticks. Beware of users selling jailbroken Firestick units, “loaded” Android TV Boxes or things like that. It’s better to get a stock Firestick and install Kodi on Firestick yourself in about 10 minutes! Some other stores like Newegg may sell Firestick, but the ones listed above are the biggest and best. The stores above (except for eBay) will generally give you some kind of warranty / guarantee. They’ll also give you a tracking number, shipping confirmation, and everything else to make sure you get your Firestick on-time. Physical stores tend to lack some items. The problem with physical stores like Best Buy is that some items might not be in the nearest store to your location. This is because physical stores tend to have some bias in terms of restocking their materials. They will restock a few materials in a store because its demand is not high. However, online stores are always ready to make purchases since they mainly deal with shipping and delivery services. The main difference between buying Fire stick online and buying Firestick in a store is the shipping time. If you buy Firestick from a brick-and-mortar store like Wal-mart, then you get to start streaming now. On the other hand, if you buy Firestick online – then you’ll have to wait at least a day for shipping. There’s a chance that Amazon can ship it to you the same day you order it. But most Amazon orders will take 2 business days to arrive. So buying Firestick at a physical retail store is still faster. Online stores are convenient. Shopping via an online store is very convenient in relation to the time and energy spent on shopping. Additionally, online stores provide detailed product descriptions complete with images and videos. Their online shopping sites are direct and easy to understand, thus accommodating people who are not tech savvy. Some even go the extra mile and offer tutorials on how to use the products that they are selling. This means that most people prefer shopping online in the comfort of their homes as opposed to creating time to walk around stores as they shop. Some online sites like Best Buy offer free shipping services to their clients. Some customers still appreciate tradition. Many people still find in-store shopping better in comparison to online shopping. The biggest stores that own online platforms such as Best Buy appreciate this tradition. Best Buy has both an online platform and various stores in different locations. Their site offers an option that allows the user to search for best buy stores near their location. Then just directly pick-up your items! Additionally, you have options for checking out the available products within the store. This advancement will help their customers save on time, as they will just need to cross-reference the list of products in the store of their choice, to check if their products are available at the time. The cost varies. Some stores in online platforms tend to charge more in comparison to those with retail stores because of the convenience they bring. They charge extra costs for shipping and delivery services, which make the buyer spend more than they would have shopped in retail stores. If you look for Firestick Walmart online, you quickly see that the best alternatives are Amazon, Target, or Best Buy. Some of the information in online stores might be misleading. When shopping online it is essential that you go through all the product specifications and do some personal background checks on the product. The high possibility of finding misleading information in online stores is quite alarming. Some online stores takeadvantage of their lack of a physical store by providing for mediocre products that do not resemble the products described and shown on the online platform. If you go to buy Firestick Walmart products, you’re better off buying it from Amazon or Target.